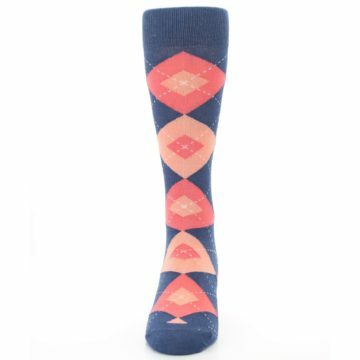 Bring the sunset to your feet with our unique sunset orange and navy men's dress socks. Made with 80% combed cotton and everyday thickness, live on the bolder side with amazing socks that were built for comfort and style! 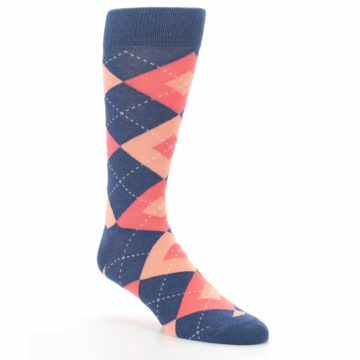 These sunset pink groomsmen socks are a great match to the sunset dresses from David’s Bridal. 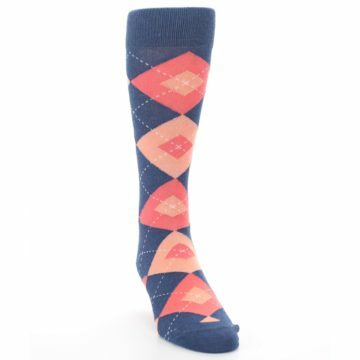 Sunset is a delightful mix of red and orange that creates a perfect shade for summer weddings. 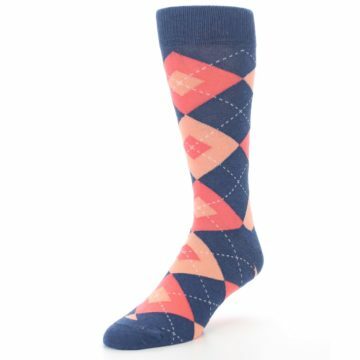 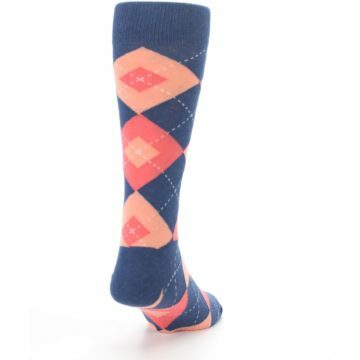 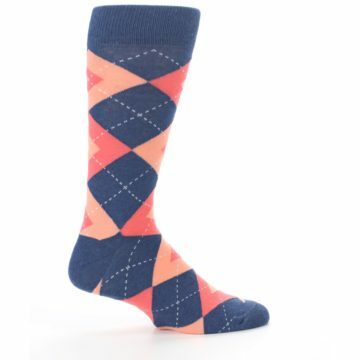 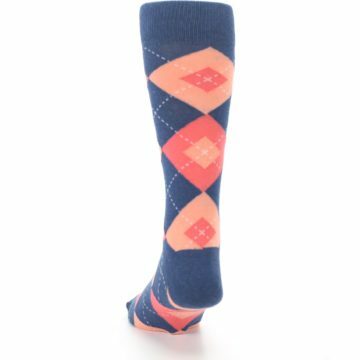 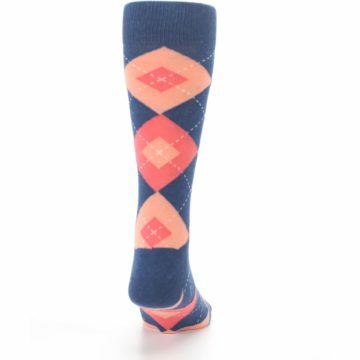 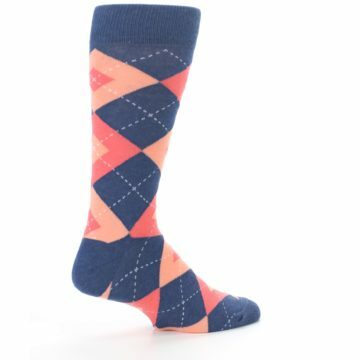 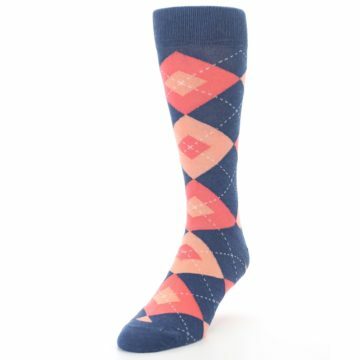 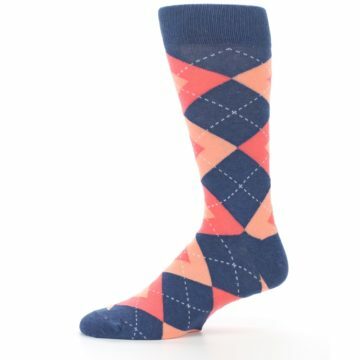 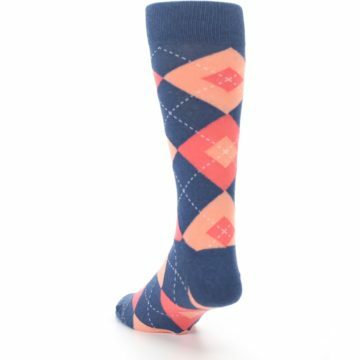 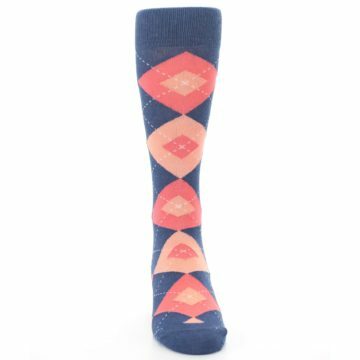 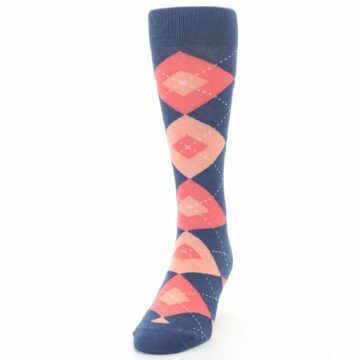 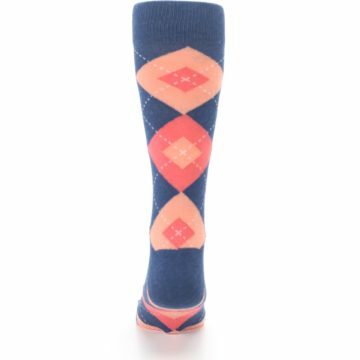 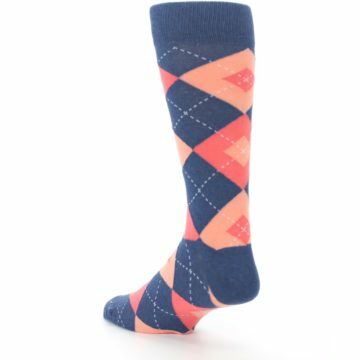 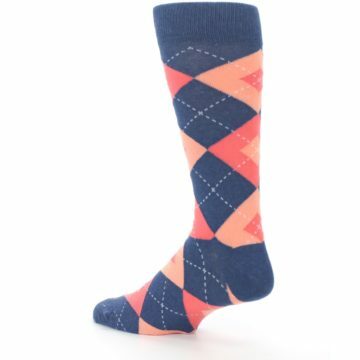 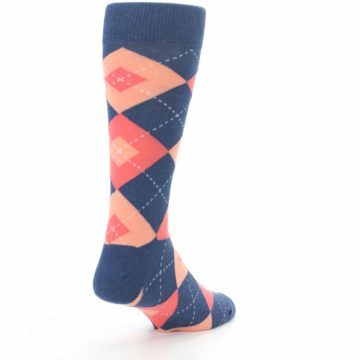 There are not yet any reviews for Sunset Orange Navy Argyle Men's Dress Socks.